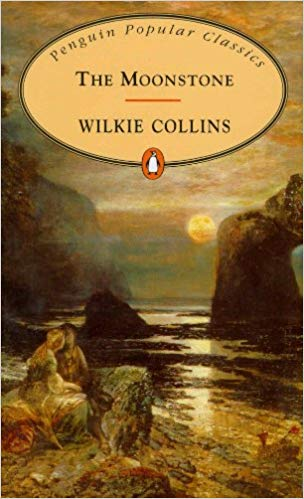 Wilkie Collins was largely responsible for kicking off the “sensation novel” fad with The Woman In White – an excellent, almost proto-feminist work inspired by literary blowhard Bulwer-Lytton’s abominable treatment of his wife, and which offers an interesting mixture of conspiracy, secret societies, comedy Italians with a murderous edge to them, and at least one actually proactive female character; it falls down largely because that character, despite declaring that the villainous fixer “Count Fosco” is her nemesis, doesn’t actually get to have her big final confrontation with him that the first two thirds of the novel is clearly building towards, and in fact Fosco is dealt with in a deeply unsatisfying manner offstage. 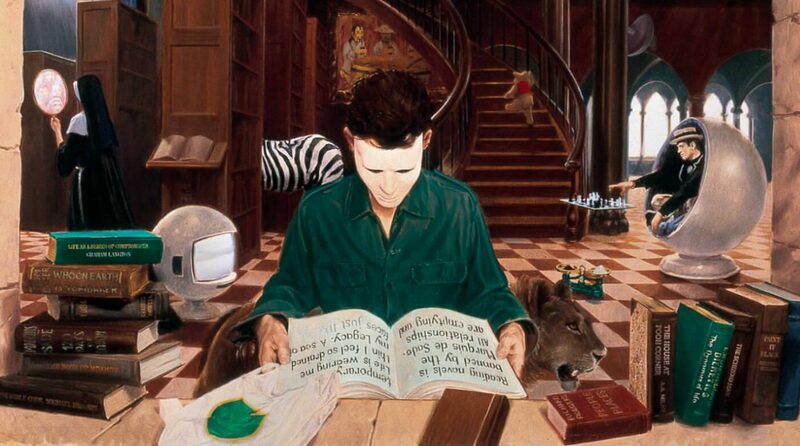 After producing a couple of additional contributions to the sensation novel genre – No Name and Armadale – Wilkie Collins produced The Moonstone, which if he’d been working in the 1960s instead of the 1860s he might well have referred to as a deconstruction of the genre. Whilst The Woman In White is a gleeful foray into criminality, betrayal, manipulation and blatantly evil people getting away with being blatantly evil, with a story that ultimately hinges on uncovering objective clues which can resolve the matter once and for all, The Moonstone is about what happens if people make the mistake of treating real life as though it were a narrative (and specifically, the sort of narrative you get in a sensation novel). The ultimate resolution of the story depends not on uncovering a suppressed document or obtaining the right confession, but on people honestly declaring their feelings about each other, and in particular on a highly subjective test which in the end only works to reconcile the parties in conflict because both of them want it to work.